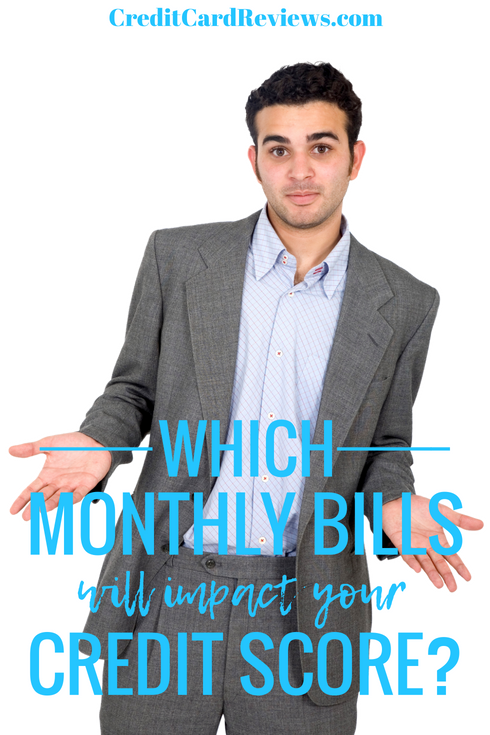 Which Monthly Bills Will Impact Your Credit Score? Your credit score is a finicky beast. No one truly knows the specifics that go into calculating your magic number(s), and FICO isn’t telling anytime soon. Plus, there’s always the issue of which accounts are reported to which bureau and whether they’re even affecting your credit at all… even though you’re paying them down each and every month. So, why do some of these recurring payments get reported to the credit bureaus, while others seem to carry no value to your credit report? More importantly, which of your monthly bills has the ability to impact your credit score, either positively or negatively? First, let’s start with the bills that you aren’t likely to see on your credit report. Keep in mind that even though you pay these bills every single month – and even if you’ve been religiously paying them in full and on-time for years – they won’t matter to your credit score. Though you are being responsible by paying them as promised, they won’t help you build your creditworthiness, qualify for a loan, or get a better rate on a mortgage. This can be a big downside. You’re probably never going to see things like your electric bill, water bill, cell phone bill, cable/internet bill, or auto/health/homeowners insurance when you pull a credit report. These bills can add up to hundreds of dollars a month in payments, if not more, yet you’re not going to get credit for them. There is a caveat here, though. You may see one or more of these bills pop up on your credit report… if you have a late payment or move without paying off the account balance. In that case, utility companies and service providers have the ability to report your delinquent account to any of the three credit bureaus, or to send your account to collections. Once your debt is transferred, you may see it pop up in yet another way on your credit report: in collections. This means that, overall, your utility bills are unlikely to ever help build your creditworthiness (there are a few companies that are exceptions, but you’ll have to look high and low to find them). However, they can certainly have a swift negative impact, if you are ever delinquent. So, why is this? Are electric and cable companies not allowed to report your payments to the credit bureaus each month? Even though your auto insurer runs a credit check before offering you a policy, are they then blocked from reporting your payments to your credit in the months or years to come? The answer is no. These companies are more than welcome to report your payment history if they want to do so. They simply choose not to. 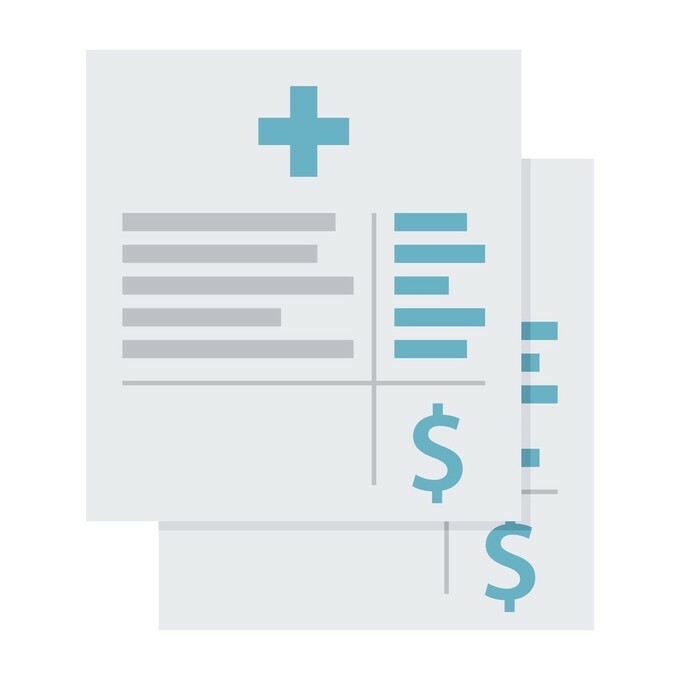 In some states, there are regulations in place that make it difficult for telecommunications providers (like your cell phone company) and utility companies to report positive payment histories. Rather than jump through hoops or exhaust resources in order to improve your credit report, the company would rather sit back and avoid it altogether. The states make it easy to report negative histories, however, which is why you’re likely to see those pop up if you fall behind or skip out on your payments. Here’s an interesting fact: the companies that always report to your credit, like your revolving accounts, auto loan, and mortgage? There are no regulations requiring them to report those payments and balances to the bureaus. If they wanted to stop reporting tomorrow, they could – but they want to report that information. Companies like mortgage lenders, banks, and credit card issuers rely on credit reports to vet their new customers. Before offering you a line of credit or rate on a loan, they will pick through your report extensively, seeing whether you have the creditworthiness they require. In turn, once you become a customer of theirs and open an account, they will report your progress. This both benefits the company and other potential creditors, by ensuring that this important information is made available. The rule of thumb seems to be that if a company bases their decision on your credit, they are likely to report your account history to the bureaus. For example, your new auto loan is approved and your interest rate calculated based on your credit report and score, so you can expect your payments to be reported. If they don’t necessarily base their decision or rate offered on your credit report – as is the case with, say, your electric company – then they’re probably not going to report your payment history, either. Now, which companies will you regularly see reported on your credit, which can either make or break your history and score? First and foremost, you are going to see your credit card accounts reported each and every month. That’s a given. These accounts will not only factor into your average age of accounts and payment history, but also impact your credit utilization. This means that if you’re carrying around a lot of debt compared to your lines of credit, your score will go down. You’ll also see loans like your mortgage, financed vehicle, and student loan balances posted up each month. These installment accounts were given based on and your rate was determined by your credit history, so the companies will be sure to record your payments and loan balance as you go. No one enjoys paying bills each month. When those payments help you to build a healthy credit history, though, and improve your score over time, they can be a little more tolerable. Some companies won’t report your credit, just based on their business model and the ease with which they can report that activity. However, keep in mind that even if a company doesn’t report your positive history to the bureaus, they can – and usually will – report any missed payments you may have.